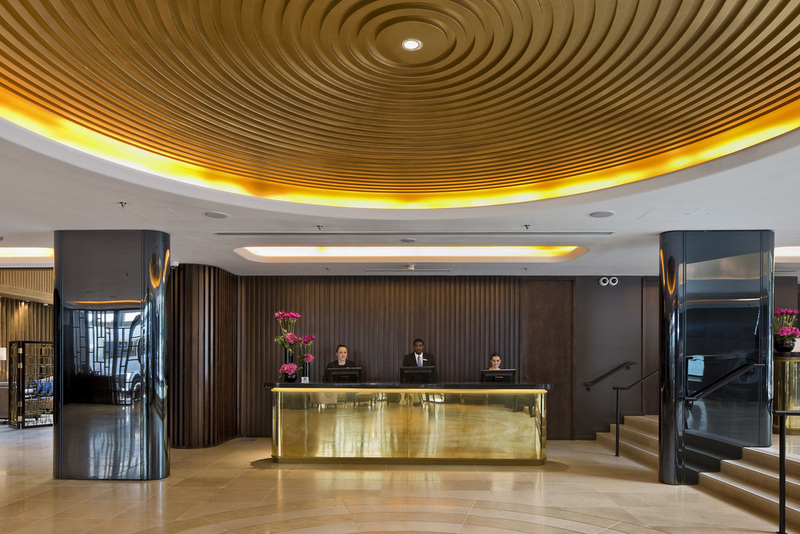 Congratulations to Flanagan Lawrence, who have won an AJ Retrofit Award (Hotel category) this week for their Shepherds Bush Pavilion project. 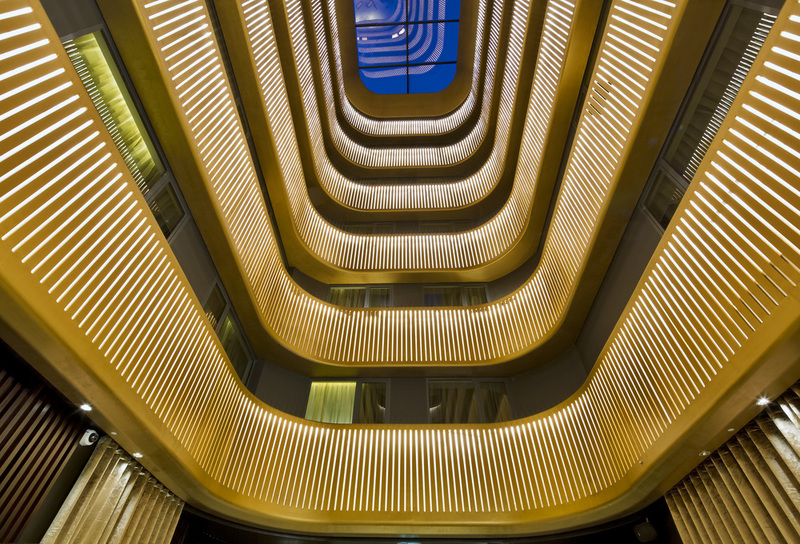 The AJ judges commented that the project "sets new standards for the retrofitting of a hotel and is a model for future similar projects." The judges were looking for a scheme composed of first-class design and showed innovation to considerably improve the building. Other 2015 winners included Carmody Groarke, Lifschutz Davidson Sandilands, and MUMA.